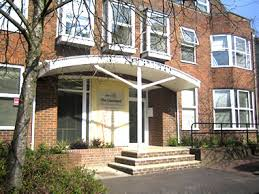 Hypnotherapy in Horsham, West Sussex at AbsoluteU Clinical Hypnotherapy. 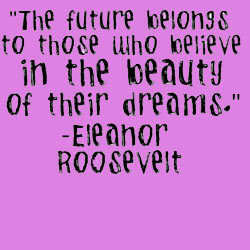 Providing Hypnotherapy, NLP, CBT, Counselling and a Life Coaching service. 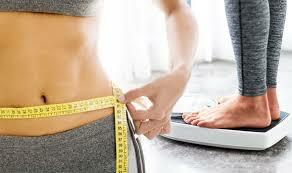 LOSE WEIGHT Change how you feel about food - kick start your weight loss now!! 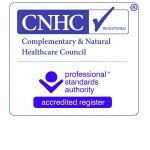 Nicole Wetherell is a trained and qualified Hypnotherapist in Horsham, West Sussex who is CNHC registered. 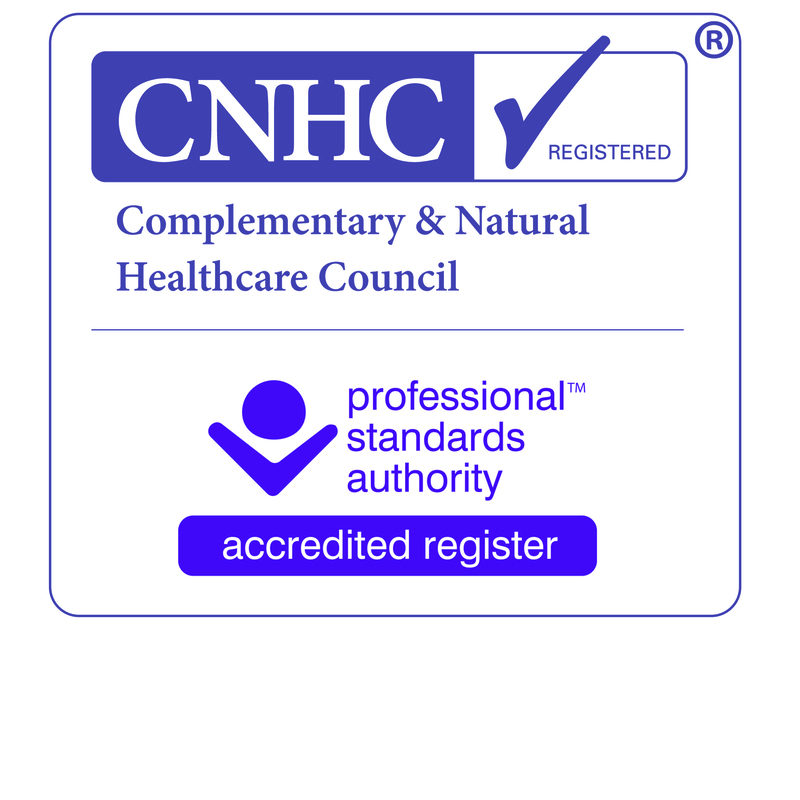 This is recommended by The Department Of Health when you are looking for a Hypnotherapist. AbsoluteU Clinical Hypnotherapy provides a calm and comfortable environment with affordable help for many issues. 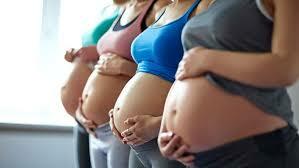 Such as anxiety, childbirth, confidence, phobias, weight loss and stress to name a few. A FREE telephone consultation is always offered prior to booking the first appointment so please feel free to request this. When you visit AbsoluteU in Horsham, West Sussex, the initial session will comprise of an assessment of the most appropriate therapy for you. Hypnosis is included in this first session. Session times are usually 75mins, but can be longer at no additional cost. 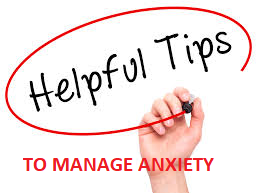 Anxiety can be created by underlying fears and beliefs. 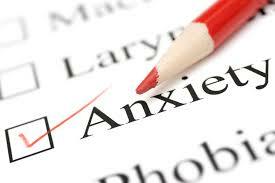 Hypnotherapy can help create new positive behaviours and thoughts to help lose the anxiety. 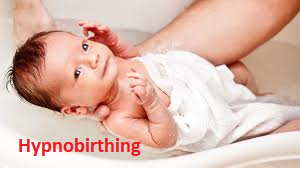 Hypnobirthing uses Hypnotherapy to help shorten labour, decrease the use of medication for pain relief, reduce post-operative effects and prepare you for emotions and feelings through pregnancy, child birth and after. Hypnotherapy can help with changing the negative behaviours and relationships with food developed over time. 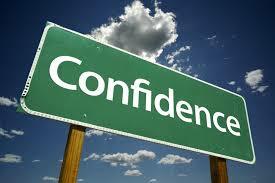 When you feel like your confidence has been worn away, hypnosis can help you get right back on track. 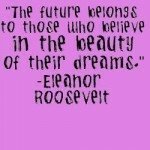 Encouraging a positive, healthy array of beliefs and mindset. Hypnotherapy can investigate the reasons and symptoms of stress. Therefore, it can then create new ways of how you manage and deal with stress. Consequently, these can be much healthier and more positive. 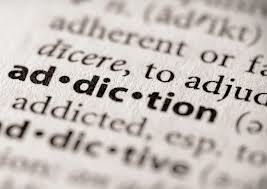 With hypnosis the reasons and triggers behind an addiction can be unearthed. Then new responses can be created to deal with the addiction. To stop smoking the mind needs to understand that the benefits you believe attributed to smoking are unsubstantiated. 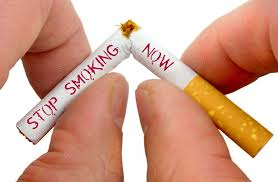 Hypnosis can then help your mind understand the changes required to stop smoking. Hypnotherapy for stress approaches the responses we have created to deal with stressful situations. 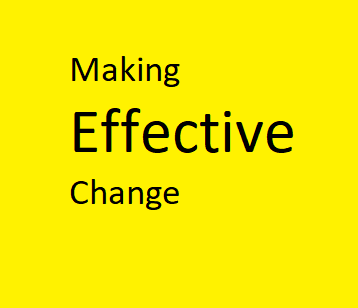 Consequently it then encourages changes for new improved reactions. There may be more than one issue you wish to overcome or you may not see them listed above, however, Hypnotherapy has proven to help in numerous situations so feel free to call and discuss further. 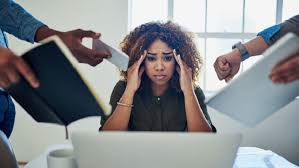 .You may even feel that you are unsure as to what exactly may be effecting you and generally feel low, depressed or stressed. I can even help if you feel that you need help to deal with one situation in particular that may be significant in your life. Such as separation issues, grief and letting go, or wedding nerves or fear of flying. So call now for your FREE initial telephone consultation. 07909992635 / 01403 267276 with Hypnotherapist Nicole Wetherell.